While the saying may go that April showers bring May flowers, we can’t wait that long to see some beautiful spring blooms in Reno. So, we went to Instagram to find some colorful photos of beautiful spring flowers in the Biggest Little City. Here are 11 of our favorites. There it is, your fix of beautiful spring flowers in Reno! Do you have a photo of spring flowers in Reno? Share it with us on Instagram at @dicksonrealty. At Dickson Realty, our team of local experts knows where to find the most beautiful flowers in Reno. 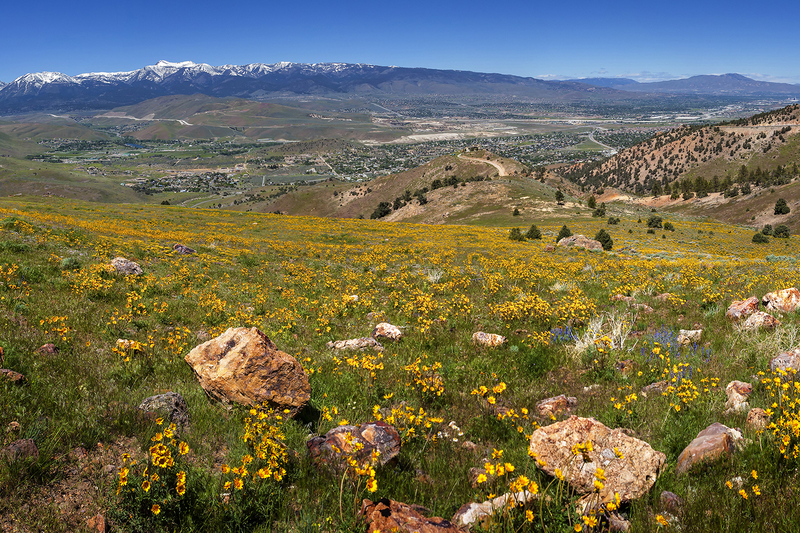 To learn more about how to enjoy the Reno/Sparks region, contact one of our Realtors today.